Cocktail Events is a project of COC Amsterdam/Almere that brings together newcomers to the Netherlands and local LGBT people. 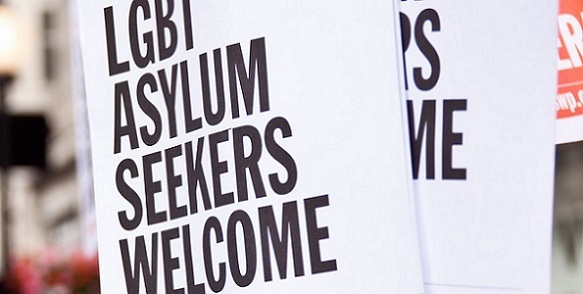 We organize social get-together events for asylum seeker and refugee LGBT people living in the Netherlands. Cocktail Events builds communities of support and friendship. Participation is free. This initiative is not a dating organization, and our team cannot give legal, financial or medical help. However, Cocktail can introduce newcomers to the local LGBT scene, local institutions or organizations, and organizes events and activities to help build your social network in your new home. You can join the closed (membership) Facebook group at www.cocktailevents.nl to be informed about coming events, or you can mail to cocktailevents@cocamsterdam.nl and get information via email. Feel free to inform other LGBT newcomers about this group and have them join via www.cocktailevents.nl.